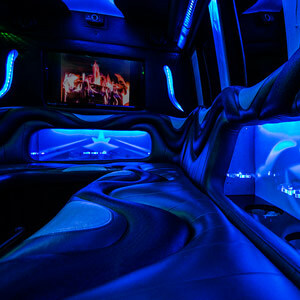 Reserve A Luxury Limo Bus For Your Event Before They Are Fully Booked. Don't Delay. Vehicles Are Booked On A First Come, First Serve Basis. Don't Delay. Reserve Now. Our Friendly, Knowledgeable Staff Is Available To Assist You 24 Hours A Day, 7 Days A Week. We Specialize In Unforgettable Events. Ask Us About Our Special Day Wedding Packages. 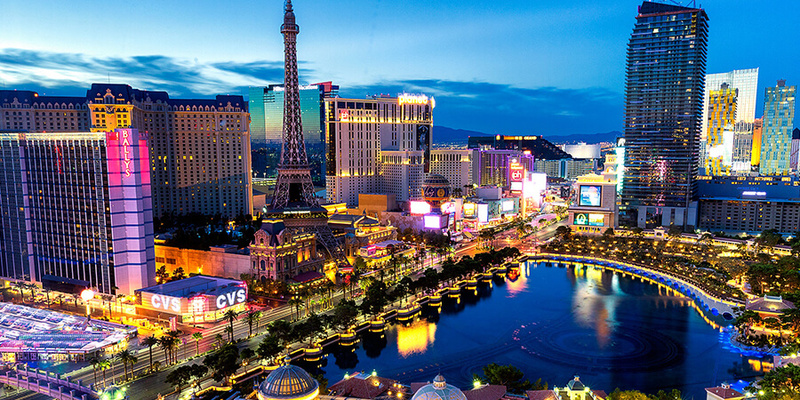 Vegas - Where fun doesn't stop and people don't sleep, where fun parties and events happen everyday, where cool interesting people from all over the world gather for top notch leisure and fun. 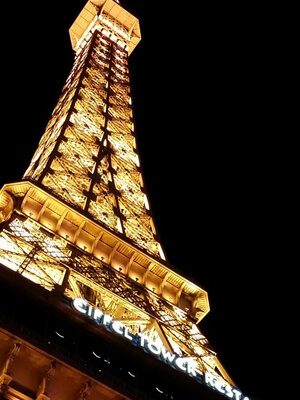 If you're headed out to Vegas, why not consider the most luxurious mode of travel for your one-of-a-kind outstanding evening? This is the land where everything is at your fingertips. 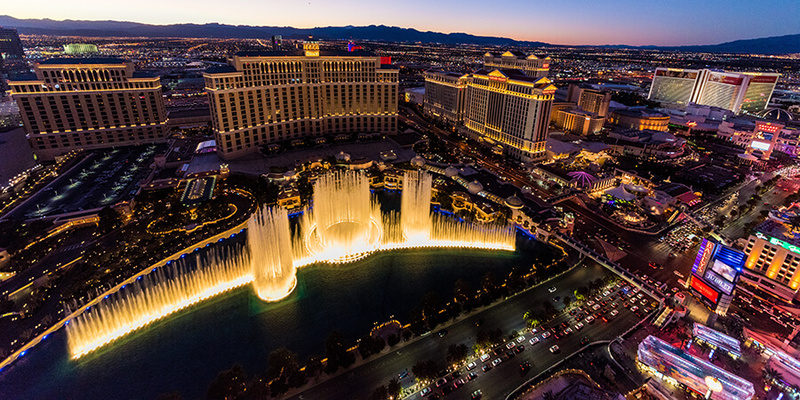 Golden streets aglow with magic, bustling casinos alive with energy, hotels filled with happy people, and all the very best food and drink right there at arm's reach. The only thing that could possibly make it better is to travel in a beautiful party bus, complete with all the features that your heart could ever desire. Booming sound systems, crisp HDTVs, built-in bars just waiting to be stocked with your favorite alcoholic beverages (and yes, drinking is 100% legal on board). There are few things in life as luxe as this type of travel, and when you choose it for you and your group, you're saying yes to the good life and then some. Don't you deserve an absolutely flawless night out after all the hard work that you've done? 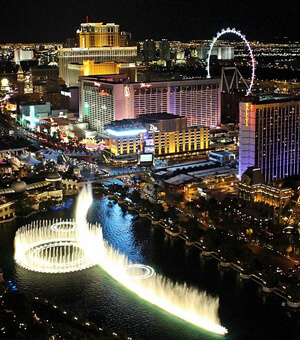 We are Party Bus Vegas, the top provider of LV party buses and transport buses in Las Vegas. 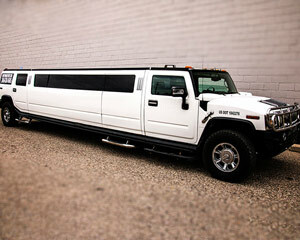 If you have a special event coming up that needs a special celebration and a unique venue - school prom, football game, bachelor or bachelorette parties, wedding, or maybe just a night around town - Limo Bus Vegas is your trusted partner. We're always available, 24 hours a day, 7 days a week, just perfect for the City of Lights that never closes and never stops glittering. Even if you're reading this in the middle of the night, in bed by the glow of your smartphone, you are more than welcome to dial us up or send us a message to find out how we can make your evening even more unforgettable. Whether it's just a night out with your good friends or something as special as your wedding day, our services are the thing that will take it up a notch to be truly memorable and mind blowing. You really do deserve the pampering treatment, and with us, you'll live it up like a king or a queen. Feel like modern day royalty, cruising the strip in a vehicle that you'd think only a celebrity could afford. Did we mention how affordable we are? 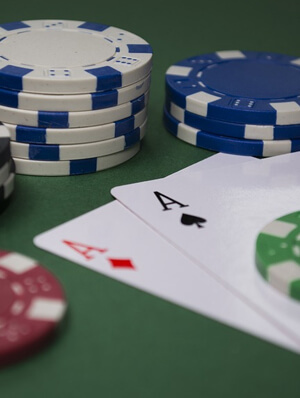 Definitely workable with your Vegas budget! And we can work within any budget. Any budget at all. Make your party or events more fun and memorable by holding them inside our modern fully-equipped buses. Give them a party that they have never attended before. 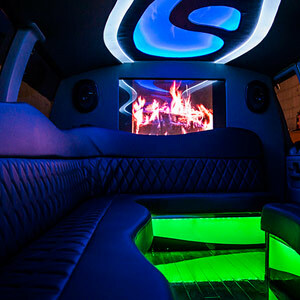 With our unique party buses, your event will surely linger in the memories of your friends for a long time. 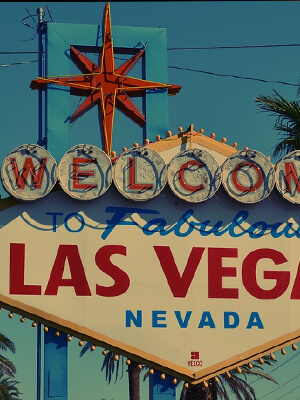 You can enjoy the ride to and from all the most exciting destinations that LV has to offer, yelling "bottoms up!" 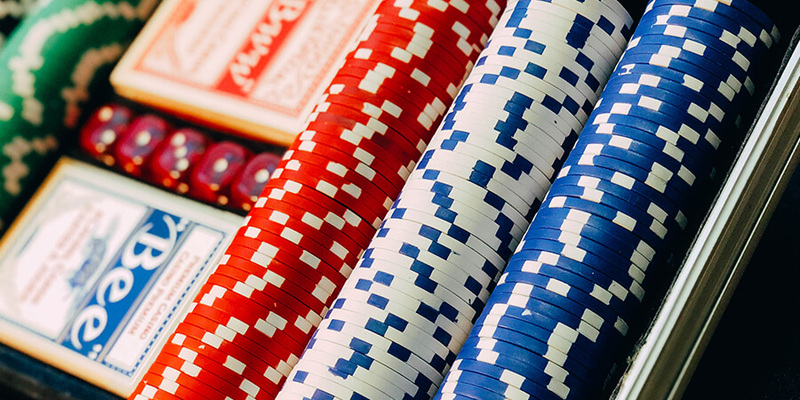 as you down your delicious cocktails, playing all the hottest tracks on our sound systems, watching movies on our HDTVs, going in and out of all the best restaurants, bars, night clubs, and casinos while looking and feeling like a million bucks (and costing so much less). 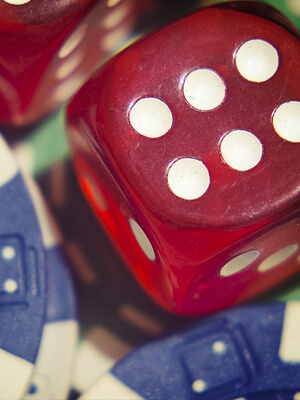 We're not just in the business of getting our customers from Point A to Point B. 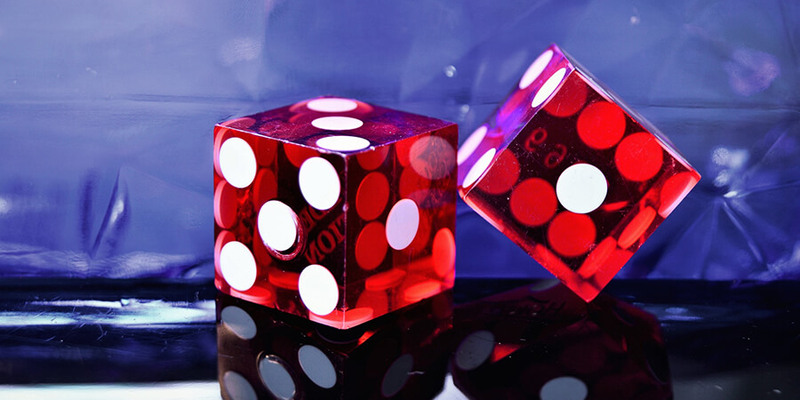 We're in the business of making your Las Vegas parties a million times more special and really treating you to the kind of night out that you have always fantasized about. Would you like to know more about our enticing vehicles and enchanting services? Simply give us a call or shoot us an email. We'll get back to you right away with a totally free price quote and you'll be on your way to that unforgettable night that you thought could only happen in the movies! Our trained and courteous chauffeurs will pick you and your guests up at your door and take you to the destination of your choice in style and comfort while you and your friends sip bubbly and groove to our state of the art sound system. When the night is over we will take you home without a scratch. We also have affiliates all over the country for other party buses that we do business with that we can recommend. 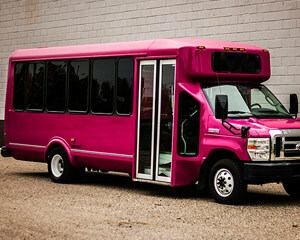 Our top affiliate is Party Bus Detroit and Detroit Party Bus. 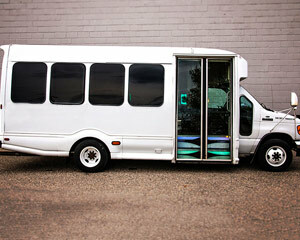 In california we recommend San Diego Party Bus, Los Angeles Party Bus, SF Party Bus, and Sacramento Party Bus. 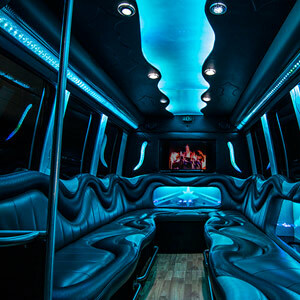 Other areas we recommend NYC Party Bus, Party Bus Tampa, Phoenix Party Bus, and Party Bus Houston. 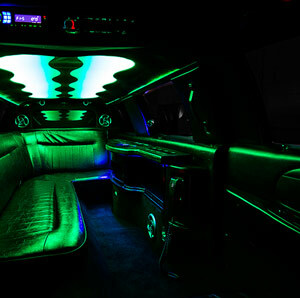 Gain exclusive access to VIP event deals by subscribing to our limousine newsletter. Our promise is not to flood your inbox like other companies, our VIP subscribers only receive discounts that benefit them and their wallet. 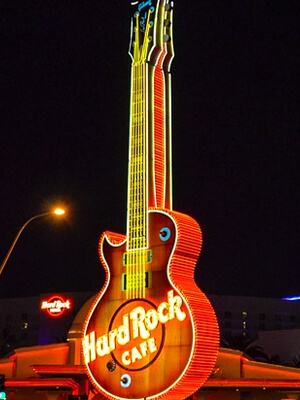 The top provider of party and limo buses in Las Vegas. 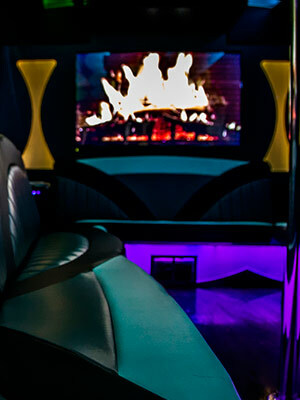 If you have a special even coming up, make Las Vegas Party Bus your #1 trusted transportation partner. 2017 © Copyright Limo Bus Vegas. All rights Reserved.